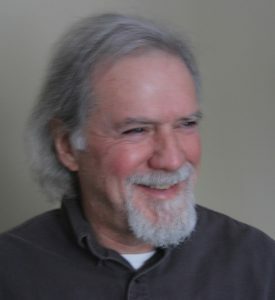 Mark Conway is the author of three books of poetry. His poems have appeared in the Academy of American Poets’ Poem-a-Day series, The American Poetry Reviews, Bomb, Harvard Reviews, Kenyon Review On-line, The Paris Review, PBS NewsHour, Ploughshares, and Slate, along with critical essays in the Oxford Encyclopedia of American Literature. He has received fellowships from the McKnight Foundation, Jerome Foundation, the Corporation of Yaddo and the MacDowell Colony. He lives north of the driftless region in the Avon hills of Minnesota.